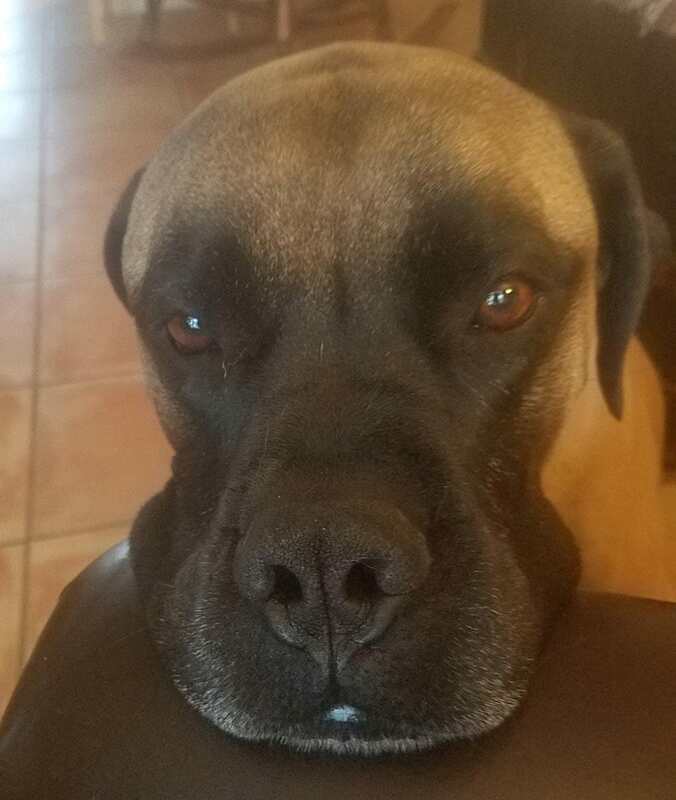 I have an 8 year old Bullmastiff, that has had significant issues with joint and hip discomfort. I started her on glucosamine and Treatibles and have noticed a marked improvement. I know it’s anecdotal, but you won’t convince me that Treatibles have not made a difference. I prefer the tincture for the capacity to tweak the amount easily.